Juvederm is a smooth gel filler that your physician uses to instantly smooth away wrinkles around your mouth and nose. With just one treatment of Juvederm, you’ll get smooth and natural-looking results that last up to a year. Everyone’s skin ages differently and Juvederm may be used to rejuvenate multiple problem areas. From smile lines to vertical lip lines, you can smooth away unwanted wrinkles and restore natural contours. Who will perform my Juvederm procedure? Elite MD CEO, co-founder, and medical director Dr. Sonia Badreshia-Bansal is the lead dermatologist who will be overseeing your Juvederm procedure. She is a board certified dermatologist who trained at Penn State, College of Medicine and the Milton S. Hershey Medical Center, where she served as Chief Resident. Dr. Badreshia-Bansal is also the head spokeswomen for Elite MD and is a regular on mainstream media. She has been quoted in The Los Angeles Times, The Washington Times, Family Circle, Real Simple, Prevention, Allure, and Self. She has also been on a national ad campaign for Dove’s “Next Real Women” in the December 2007 issue of Self Magazine. She is a regular on KRON4 Bay Area News for a segment called “Healthy Skin With Dr. Sonia”. 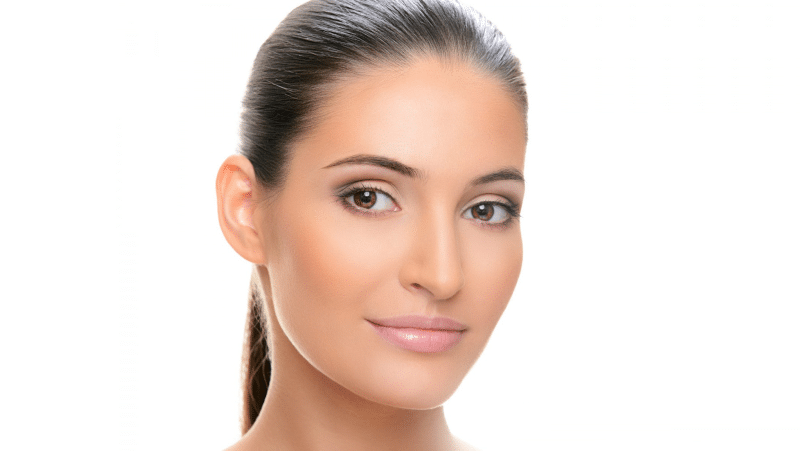 Dr. Sonia Badreshia-Bansal specializes in Juvederm treatments. When you schedule your Judeverm consultation with Elite MD, you will have all of your questions answered by a qualified dermatologist like Dr. Sonia Badreshia-Bansal. You will also be told whether or not you are a prime candidate for the Juvederm treatment. With so much experience and a wonderful, caring staff, why go anywhere else but Elite MD? What are you waiting for? Schedule your Juvederm consultation today at (925) 838-4363.